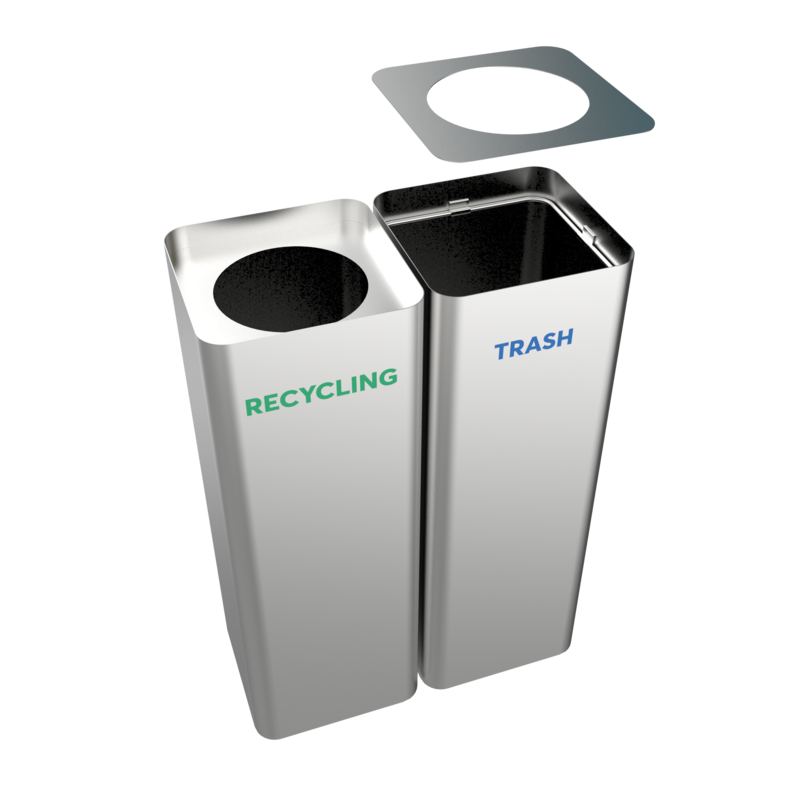 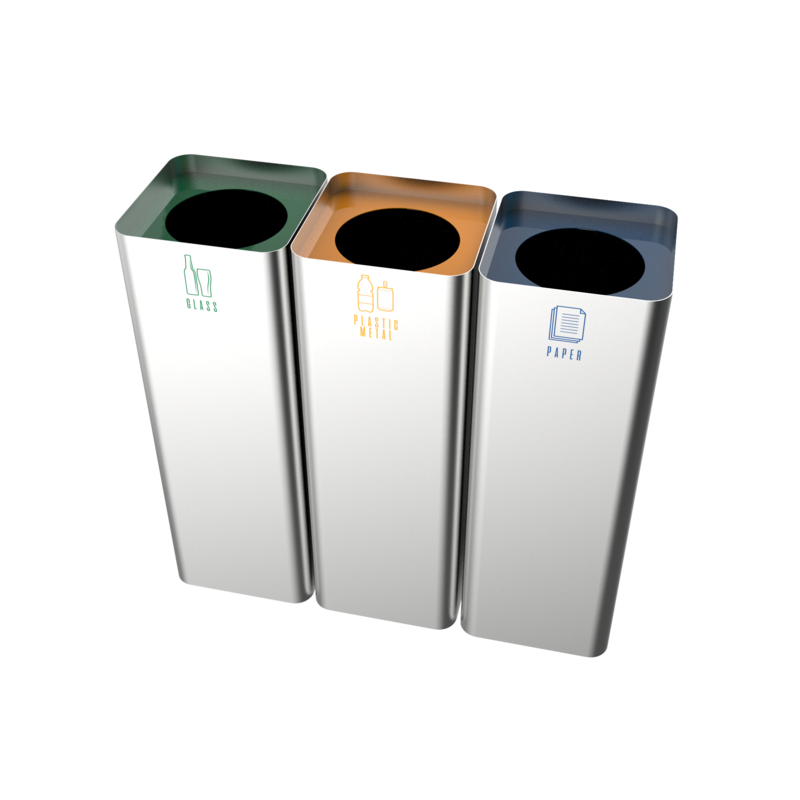 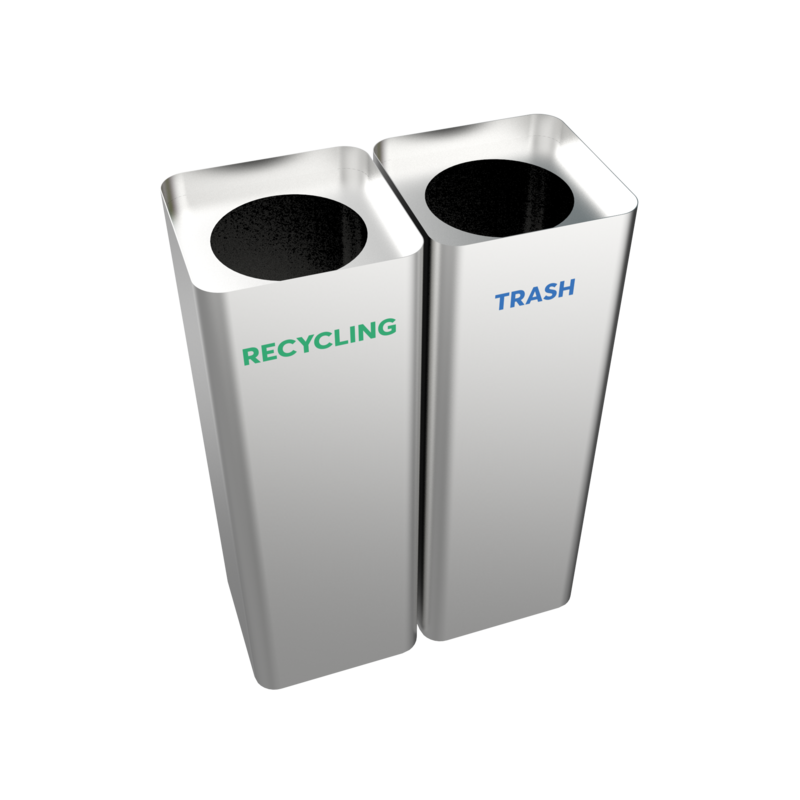 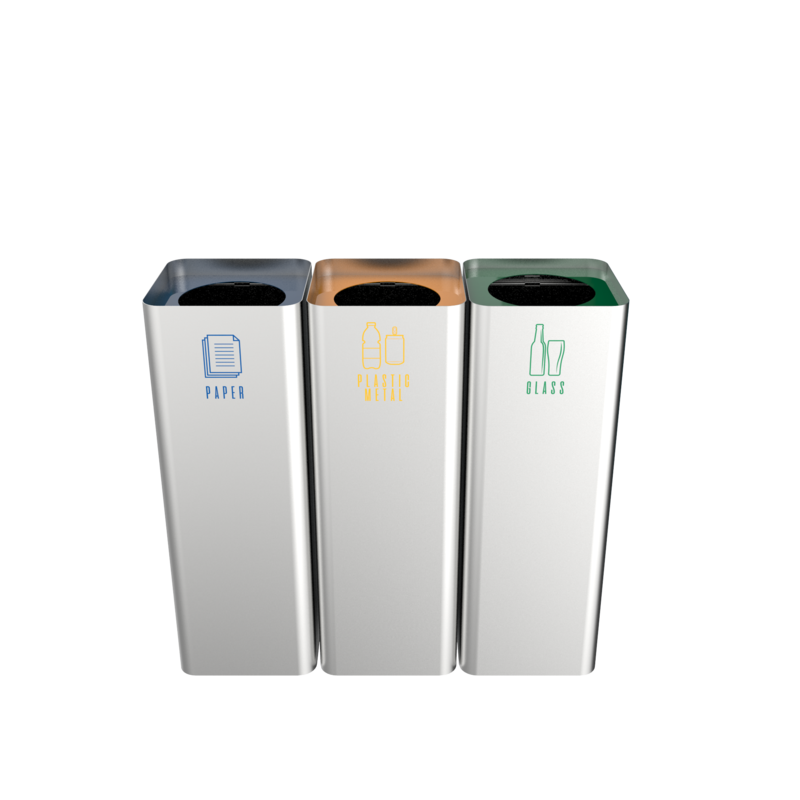 Our recycling bins have a wide range of models. 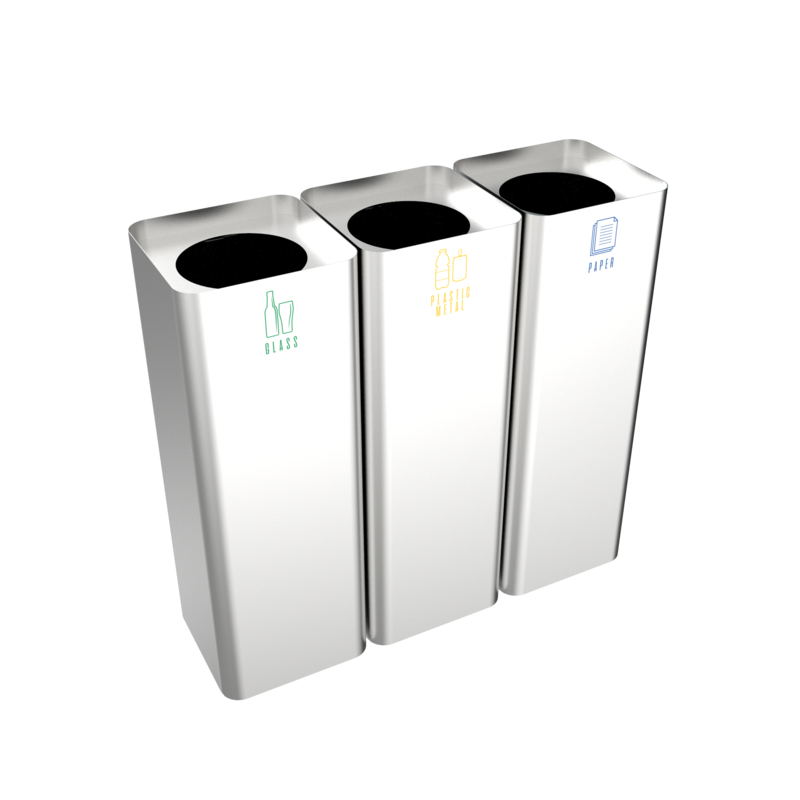 Among them, you’ll find the best models for schools, parks, business places, and public locations. 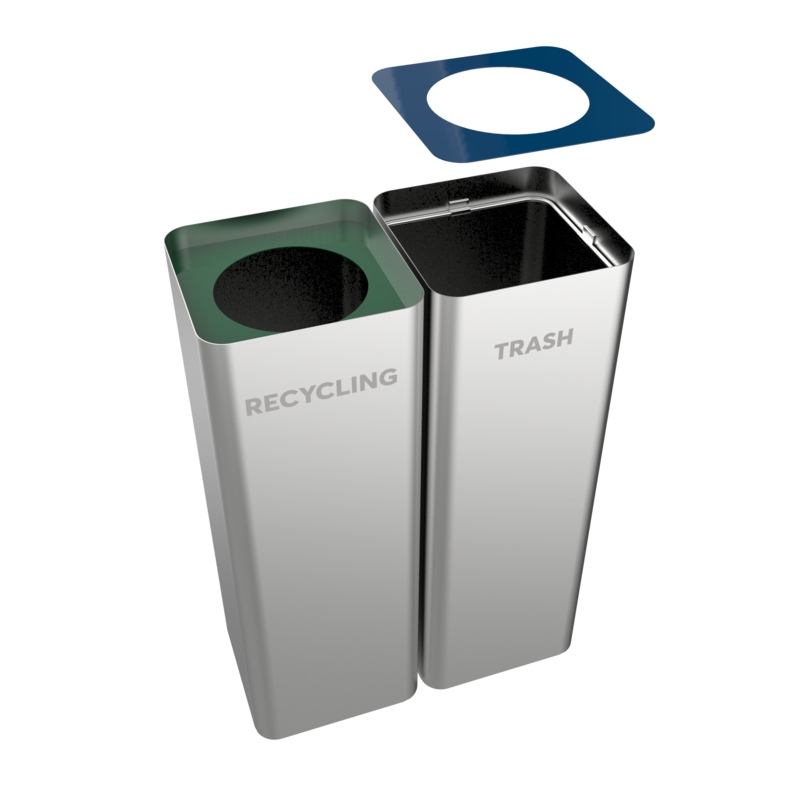 SALLIERE SST has a modern, durable, and urban design. 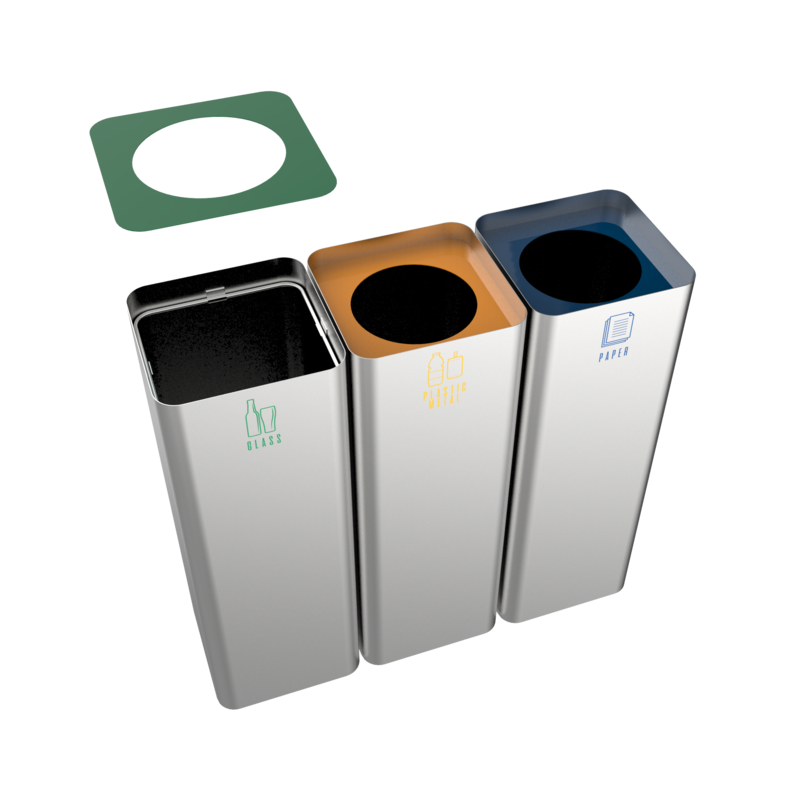 And they are also weather resistant which makes them the future modern solution to keep your outdoor and indoor areas tidy and clean.